At Stowe, 250 acres of parkland off er a complex web of views, pathways, statues, inscriptions, urns and ideas. Unlike its French fl oricultural precursors, Stowe presents sudden shifts of scene, abrupt revelations, as well as spots at which to stop to absorb the visual eff ect. 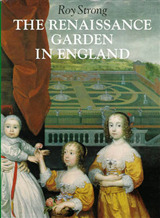 There is natural beauty in the gardens of Stowe, but they serve a larger purpose than to please the eye. 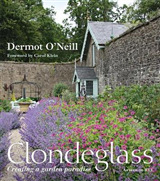 Beneath this facade of bucolic idyll lies a deeply important suggestion of man's relationship to nature. 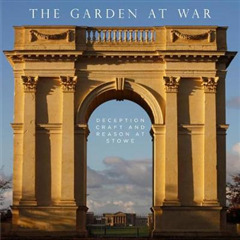 Accompanying an exhibition of historic and contemporary art at Stowe House, The Garden at War explores the gardens at Stowe, built by a general, as a site of perpetual confl ict in which the preconditions of destruction and creation are inescapable. 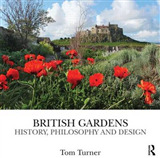 If nature is understood to be original, then the garden is an ordered but un-orderly condition; a re-ordered vision of the natural order, a vision of nature disciplined by human action in a attempt to advance and yield control. 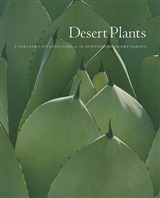 Starting with works by the preeminent neoclassical painters Nicolas Poussin and Claude Lorrain - whose distinct pictorial visions gave rise to an unmistakable relationship between the garden, the viewer and the natural world - the publication brings together an arrangement of interpretations and theories exploring metaphors and meanings within the very practice of gardening itself. 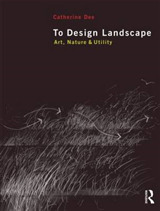 An introduction by the pre-eminent critic Stephen Bann and an essay by the foremost garden historian John Dixon Hunt lead on to newly commissioned illustrations by artist Gary Hincks, a previously unpublished interview with the Scottish conceptual artist and gardener Ian Hamilton Finlay, and a new discussion of confl ict in the work of Richard Long.